As the leaders in woodworking machinery sales and manufacturing, Pillar Machine delivers affordable, innovative and high-quality woodworking machines to customers around the country. 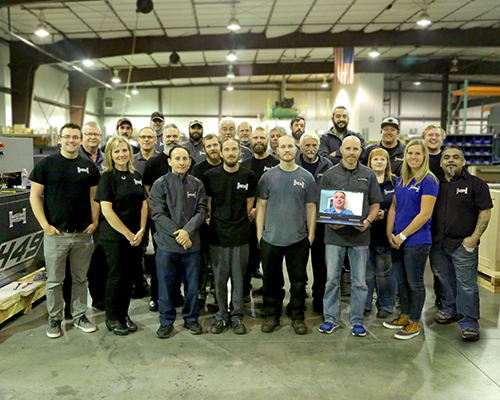 Pillar Machine is consistently recognized as America’s leading designer and manufacturer of award winning CNC woodworking machinery and develops and builds the highest quality CNC mortise and tenon miter machines, as well as CNC dowel inserting machines. Known as the innovators in the woodworking machinery sales and manufacturing industry, Pillar Machine specialize in putting new technology and new thinking to work to develop and build highly specialized or non-existent machining and automation solutions. Meet the Pillar Machine team! Each of our machines are built, assembled by hand and fully tested by our highly skilled engineers in our industrial machine shop located in Salt Lake City, UT. As the leading machinery manufacturers, we can assure that each machine is meticulously engineered and built to ensure optimal quality. We work hard to ensure your production keeps running smoothly by fully warrantying our products and by providing the industry’s most dependable service and support program. Our machinery sales team is knowledgeable, customer-oriented, and ready to help find you the machine to elevate your business to the next level. Reduce downtime and order parts when you need them in our online parts store. All our parts are built to the same exacting specifications as our machines. Need help? Contact someone from our machinery sales team and they would be happy to assist you. 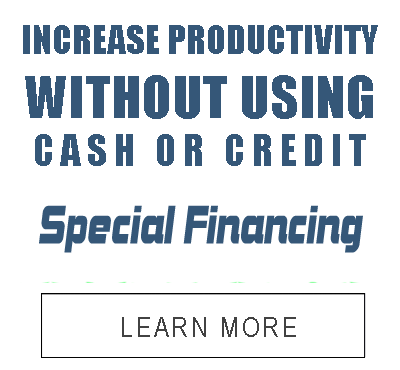 Is your manufacturing operation lacking a machine that could save you money or improve your production process? Pillar Machine has the experience and capabilities to design a custom solution to improve manufacturing throughput. Pillar Machine is a leading woodworking machinery manufacturer, designer, and integrator. Our ability to build affordable machines that maximize output has earned us a solid reputation for innovation, quality, and value. 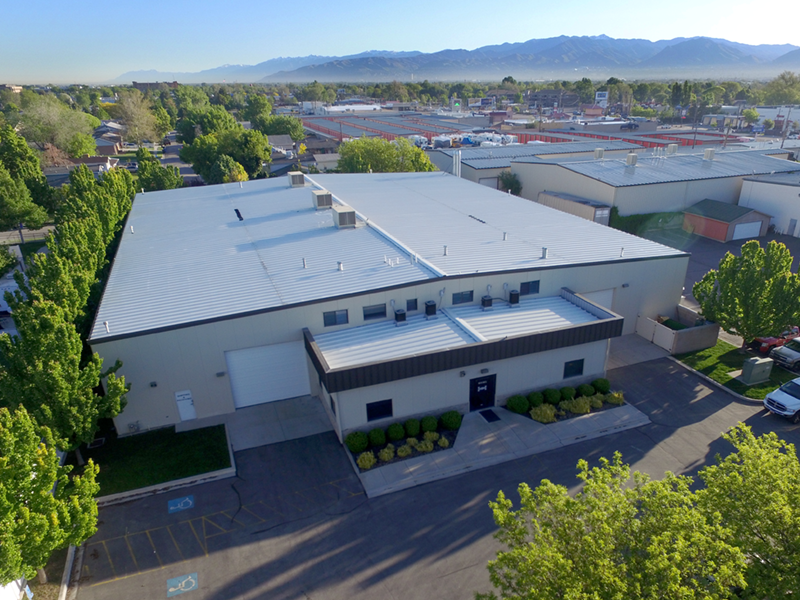 Our industrial machine shop is located in Salt Lake City, Utah. Contact us for more information on how we can help you! Dan, Jeff and Todd all worked together on the project helping us into the miter door business quickly. The machines were in stock and were delivered in good condition. I highly recommend Pillar Machine. In the time that we have been in the distribution business, we have had the opportunity to work with quite a few machinery manufactures. Pillar Machine, out of Salt Lake City, Utah stands out as one of my very best vendors. Pillar manufactures a line of CNC machinery for secondary and special processing of solid wood and panel components. My company relies on Pillar to provide a quality product to my customer and they have schedule, service, and communication. I feel that I speak for all of us here at Sollid Cabinetry when I say that we are so happy to have such a quality machine as an addition to our shop. It has helped out tremendously with production of our new projects. In addition, happy to have a quality, built in the USA piece of machinery. Always glad to support business here in the states. I am very happy with this purchase. I have personally used this machine and I love the way it works. Interested in process automation and custom machine news? Stay up to date on the latest industry news with our newsletters and articles.